Since the alleged chemical attack in Syria on the 4th April, the internet has been ablaze with evidence that the attack was staged and Assad is not actually the perpetrator of a senseless attack against his own people, on the brim of defeating ISIS, snatching defeat from the hands of victory. Some people, defying all experience of Iraq etc., have been visiting internet echo chambers for their emotions to be manipulated in support of bombing, as if bombing does anything but destroy the very children they purport to save. Below you have but a small sample of the massive evidence that Assad’s chemical attack is but a shoddily-put-together conspiracy theory. We are discouraged from investigating various conspiracies, or explanations for events alternative to the official narrative, but we are commanded to embrace this obvious conspiracy theory without a blink. See the extent of the deception below. Mr A – Air strikes on Syria. A new US act of aggression. The US is a global dictator. I don’t believe the US/ BBC for one second when it claims chemical weapons attack on civilians. This is to help the US and Saudi terrorists in Syria. Ms B – I agree. Although I don’t doubt it was Assad who used chemical weapons on his own people and such an attack is deplorable, it reminds me of how the US used the protection of civilians in Iraq in 2003 as a smokescreen for their own geopolitical agenda. It’s very worrying. I would go so far as to say that if Russia respond with aggression, it will mark the start of WW3. Ms C – He didn’t, Ms B. It is all propaganda, debunked in 2013 by MIT researchers who questioned the veracity of that attack. Please follow the link. This research shows the evidence of falsification of previous attack, it is by producers and directors in Britain who point out the falsehood of the official documentary Syria’s Children in 2013. They challenged BBC Panorama on the inconsistencies in the material. A fact beyond dispute is that a piece of the BBC Panorama film has been manipulated. — Tim Hayward, professor of Environmental Political Theory at the Edinburgh University. 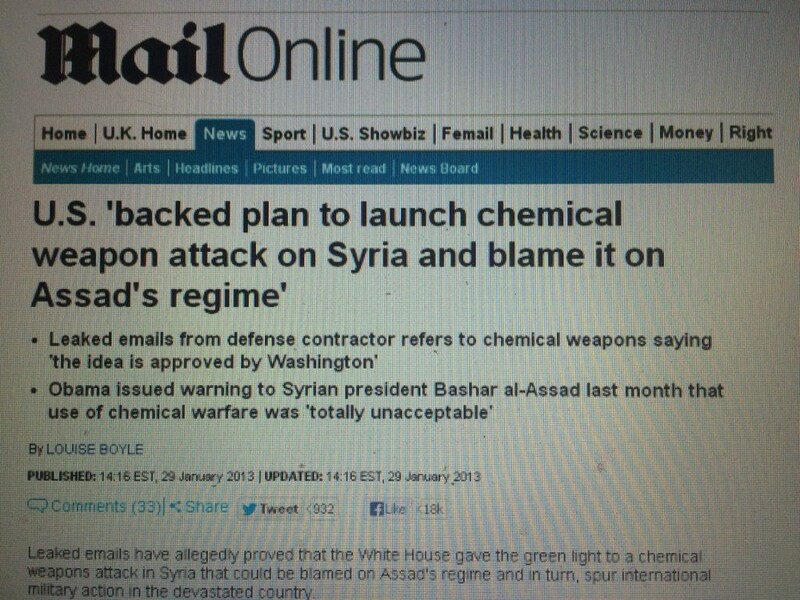 And, perhaps key to this plot, but withdrawn by Daily Mail from its online website, is this article showing clear as the light of day, a leaked plan to frame Assad for a chemical attack in Syria organised by the US. Any rebuttal of my argument will have to take into the account the above data. If you refute the evidence on emotional reactions and righteousness without studying it, I waive responsibility. The amount of evidence is astonishing, and any citizen who claims they care about the lives of innocent children (or adults for that matter), has a duty to investigate before supporting the bombing of said people in blind faith to the official version of events. Assad has WMD this time? Solid evidence is required for that one, I’m afraid. Not simply BBC, Guardian, CNN, and FOX propaganda. The children don’t really look like victims of a chemical attack, just still and doused with white powder. Inconsistencies have been pointed out by experts with regards to the symptoms of the so called sarin poisoning; in fact, you can see bruising on the necks of some of the children, pointing to probable execution before the White Helmets “rescue” video. The appalling speculation by experts is the White Helmets may have killed children for the purpose of the propaganda video and staging of false flag. As evidenced by the Swedish Association of Doctors for Human Rights analysis of a video of a child being killed on camera. Also, the absence of actual scarring or disfigurement, like you see in victims of chemical weapons in Yemen and Palestine. The White Helmets who are showed taking care of the dead bodies are not wearing gloves, which would, if the attack was with sarin gas, lead to severe burns upon touching the sarin-poisoned victim. The White Helmets have been exposed as fake if you know where to look. Look up Daniel Margrain’s work on this. The same few “official photos” circulate which is more sign of a staged op. The bulk of videos of the alleged chemical attack was posted by an NHS doctor, Shajul Islam, previously trialled for terrorism. See the article here. A line investigated by Peter Hitchens as well. Your leaders, your government virtue signal about fake chemical attack victims in Syria, a country it destroyed, yet PROFIT from the real butchery of millions of Yemeni and allows the other butchery in Palestine. It’s so obvious, monstrous and deceptive it makes one want to scream. WHEN YOU SEE DEAD AND DISFIGURED KIDS IN YEMEN YOU FAINT, IT’S TOO MUCH FOR THE HUMAN MIND TO BEAR. LIKEWISE, VICTIMS OF ISRAELI WHITE PHOSPHORUS. ATROCIOUSLY DISMANTLED BODIES OF INNOCENT KIDS. MAY I REMIND YOU THERESA MAY WAS JUST THERE IN SAUDI ARABIA SELLING MORE WEAPONS FOR THE SAUDIS TO BOMB INNOCENT YEMENI, YET NO ONE IS TALKING ABOUT TAKING DOWN THAT ATROCIOUS “REGIME”? We’re all cheering at May’s “important” stand of not wearing a hijab when she sells them the weaponry that kills innocents? What is this selective outrage? We cry on cue to fake news to support mass bombing based on no evidence whatsoever but dismiss the real tyrants our government does business with? Lives of Yemeni kids pale in comparison to fashion choices? What are we? How much more evidence of lies and deceit do you need to realise you’re being manipulated? At the cost of whole other nations’ devastation and mass murder? 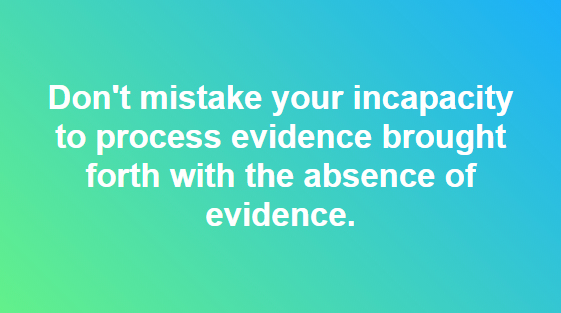 Do you understand the meaning of the word evidence? Mr A – They’re relying on people who don’t pay attention to the world around them. And that relies on keeping people too busy in their jobs to think. Ms B – … tumbleweeds. We are waiting for the triggering, or the realisation of the public. So far, just triggering. But how amnesiac is the public? They lied about Vietnam. They lied about Afghanistan. They lied about Iraq. They lied about Libya. 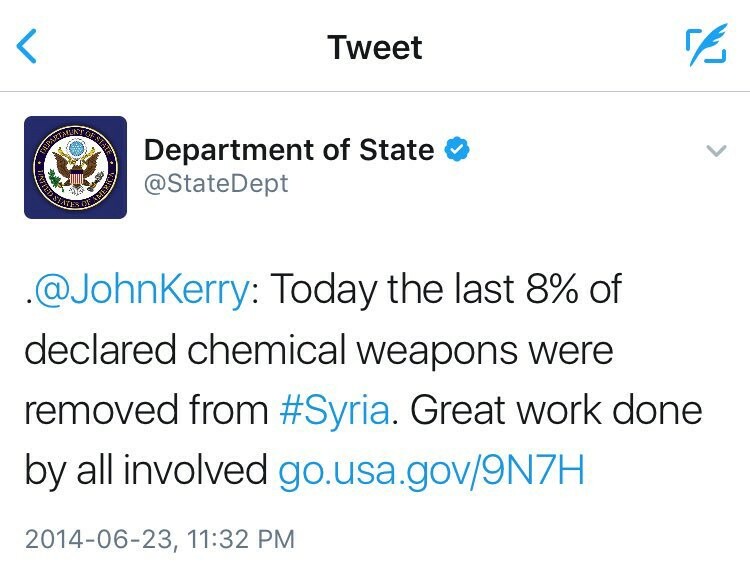 But you think they’re telling the truth about Syria? Further essential reading on British directors exposing a previous chemical false flag. The White Helmets are acclaimed as saviours in the midst of war, but enough evidence points at their violent and deceitful methods and ties with Al Qaeda and Al Nusra.